Multiseed Bread is a delicious combination of pumpkin, linseed and sunflower seeds, combined with wheat bran and oat flakes to give an extra special tasty, darker style bread with extra bite and a coarse, open texture. Every industry has a secret weapon, for bakers; it’s Multiseed Concentrate. 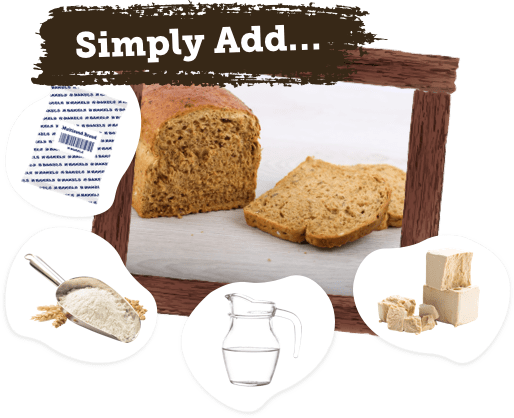 Our Multiseed Bread is easy to prepare with only Multiseed Concentrate, flour, yeast & water needed to achieve a premium, tasty bread range that can increase sales and generate greater profits. Bakers all over the UK are already achieving success with Multiseed Bread. 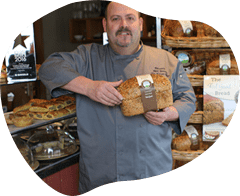 Read their stories and learn how you could add a wholesome and tasty bread line to your product offering. With a variety of products that can be crafted from the base, bread is not the only thing your customers will love. 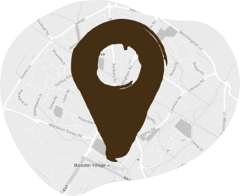 With wholesalers up & down the country see where our Multiseed Bread is on sale, and see our network of bakers already selling it. 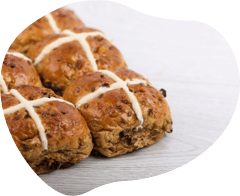 Learn about our bakers, read their stories and learn how you can become one of our multiseed bakers.